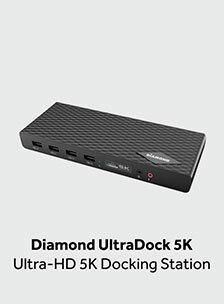 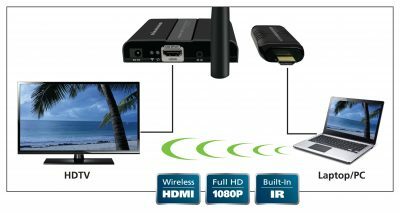 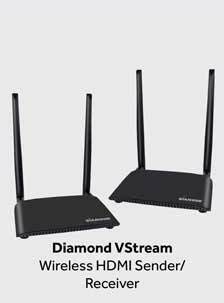 The Diamond Wireless VS100 HD Video Transmission via HDMI is a must-have for most people. 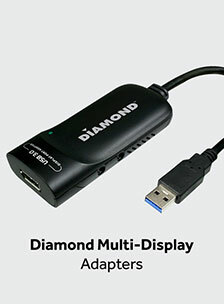 The time for tangled cords is over! 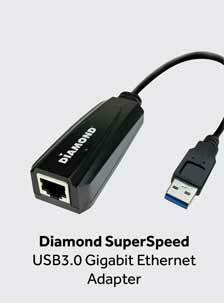 This special little tool allows you to stream without wires, but there are many other benefits you don't yet know of.